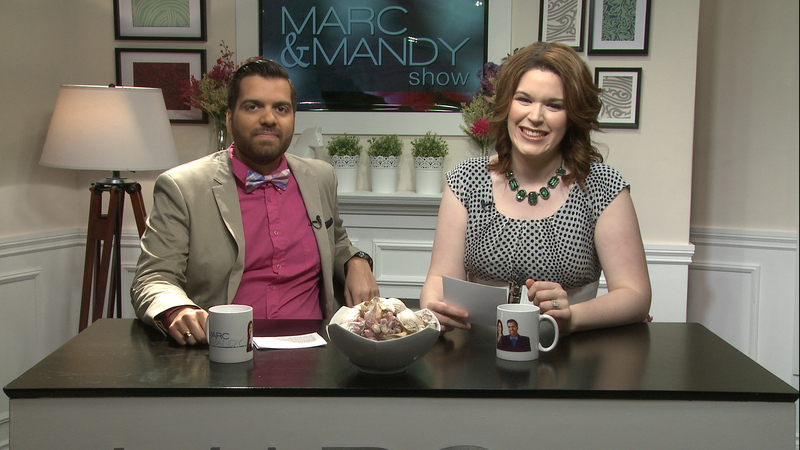 Find out what happens when you mix Chai tea with white pants and an overly excited Mandy! 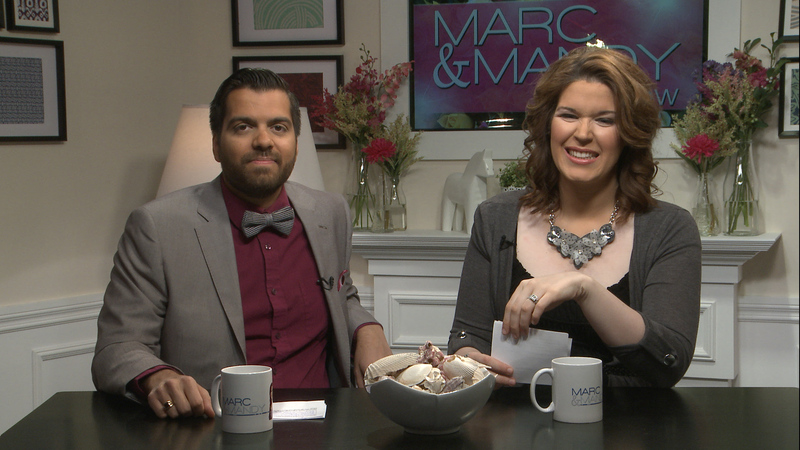 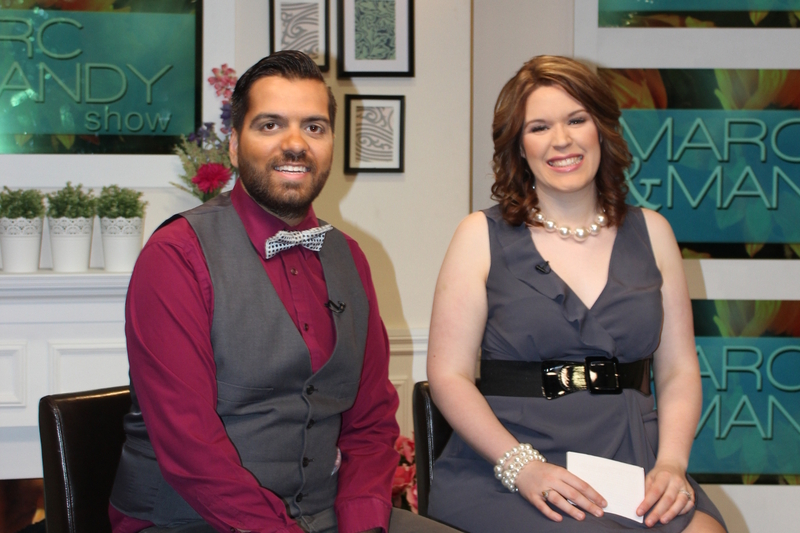 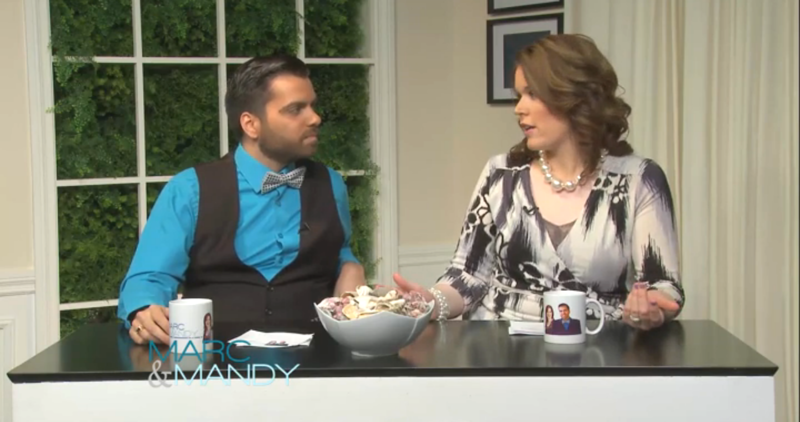 Catch full episodes of the Marc & Mandy Show on Global Winnipeg and NTV every Saturday. 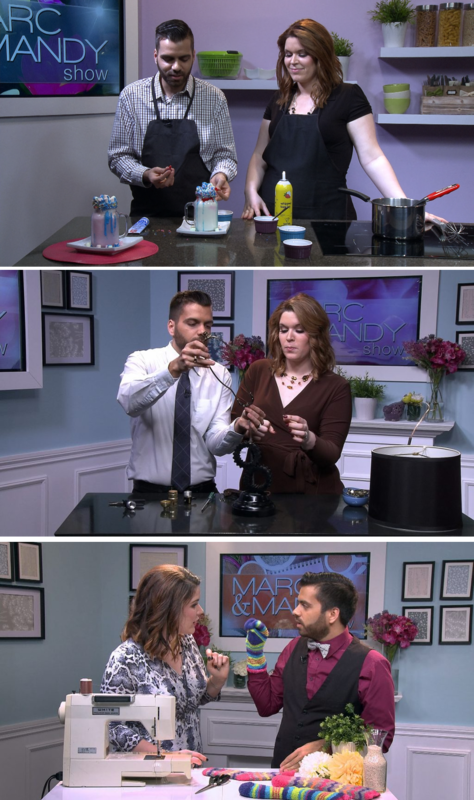 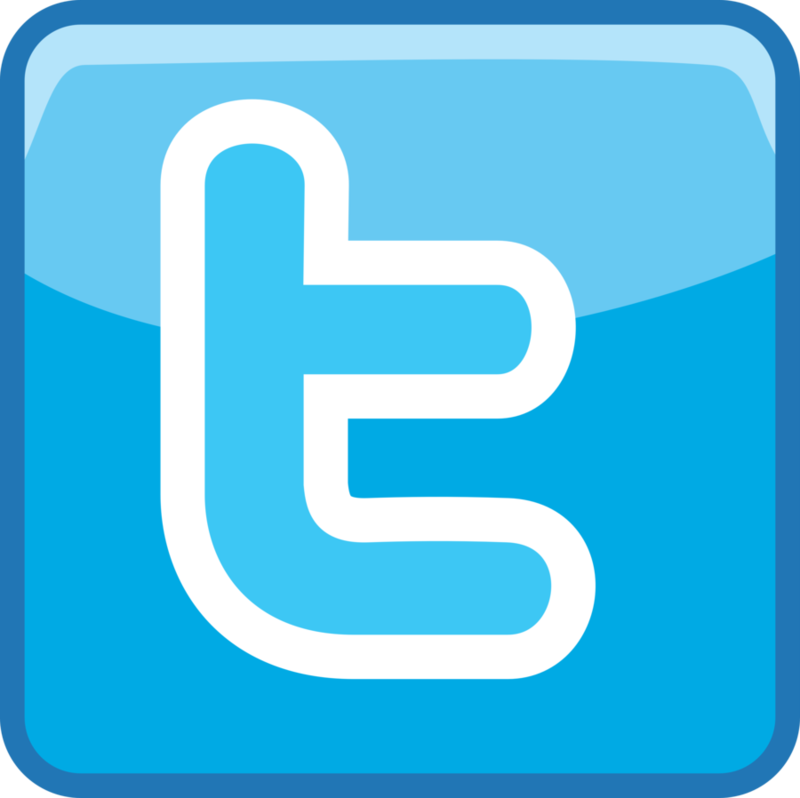 Visit http://marcandmandy.com for show times and schedules.